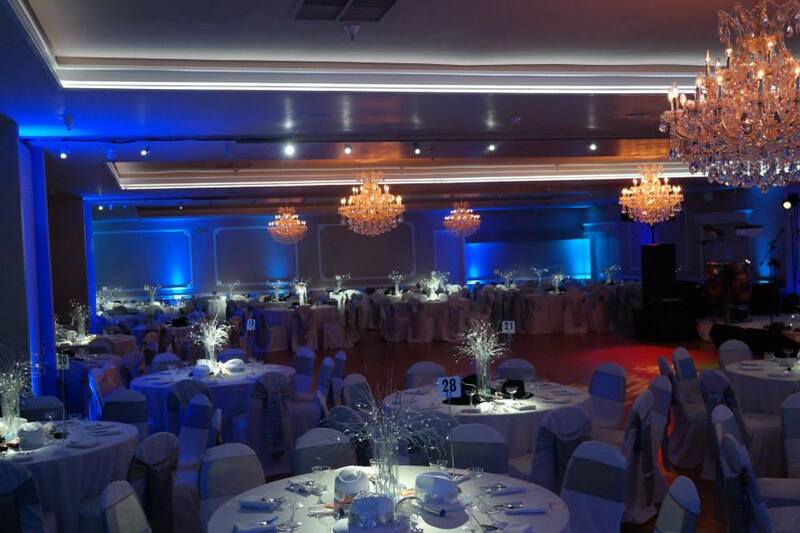 for 1-199 people $1,900.00 for 200-299 people $2,200.00 for 300-350 people $2,500.00 price includes tables, chairs, security guards, bartenders, one full day of decorating, and 8 hours of party use. 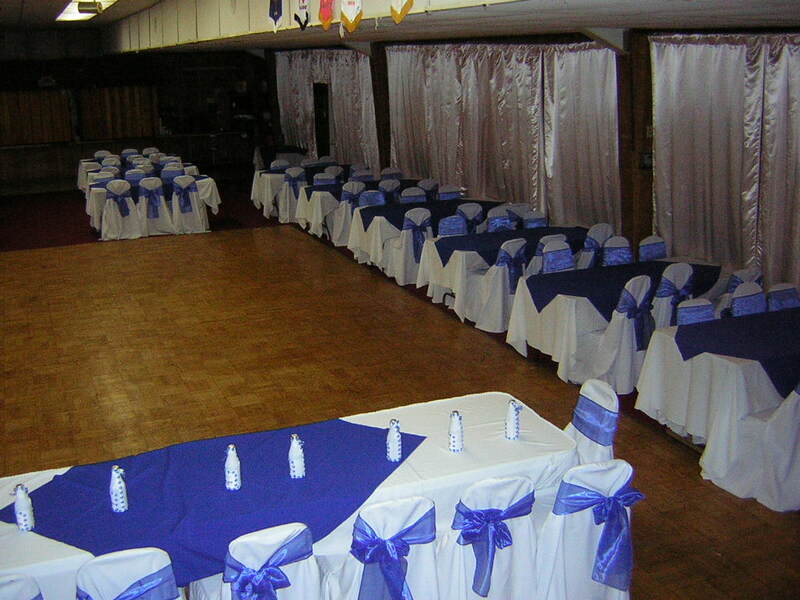 There is an additional $500.00 security deposit that is 100% refundable if there are no problems. 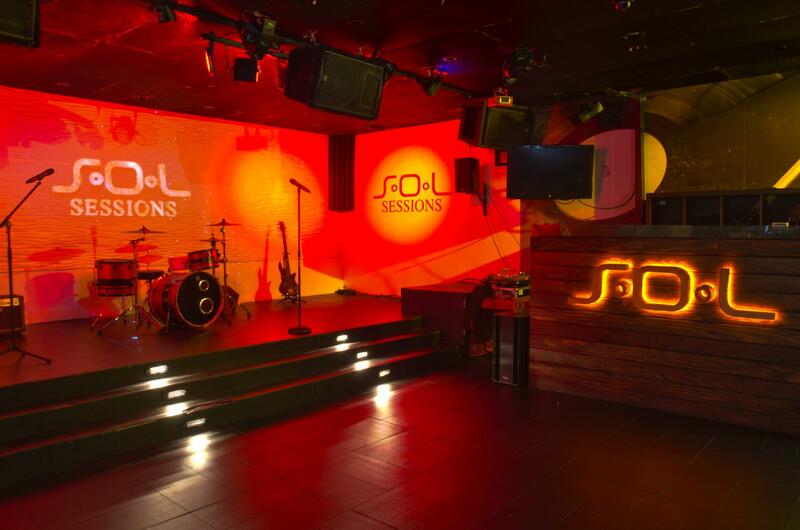 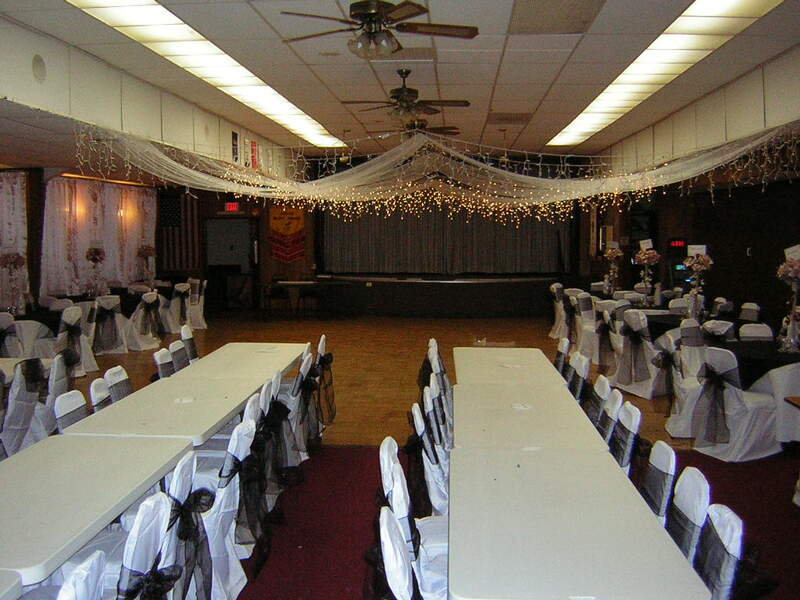 We also have a smaller hall available for more intimate occasions. 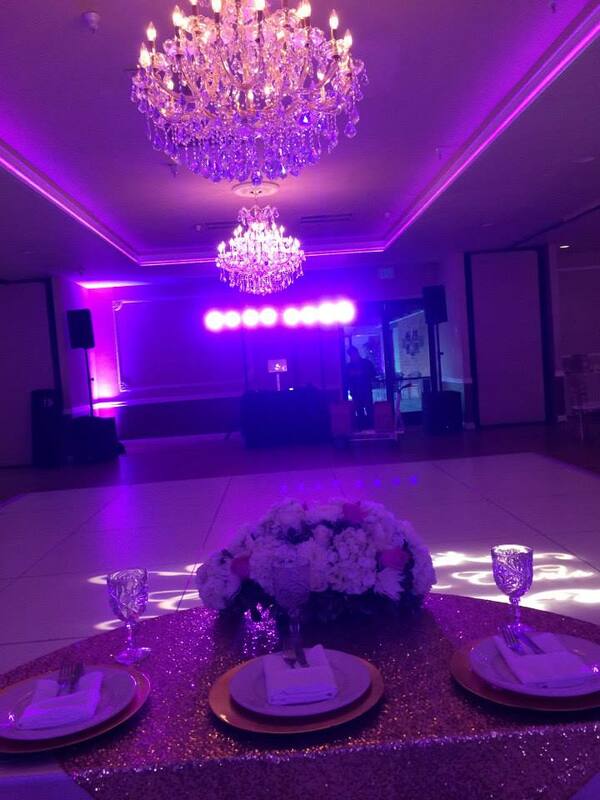 Consider the possibilities: A reception under a star-spun sky overlooking an incredible view of Downtown Los Angeles; a festive party with family and friends in the newly renovated event space, offering a comfortable, sophisticated atmosphere. 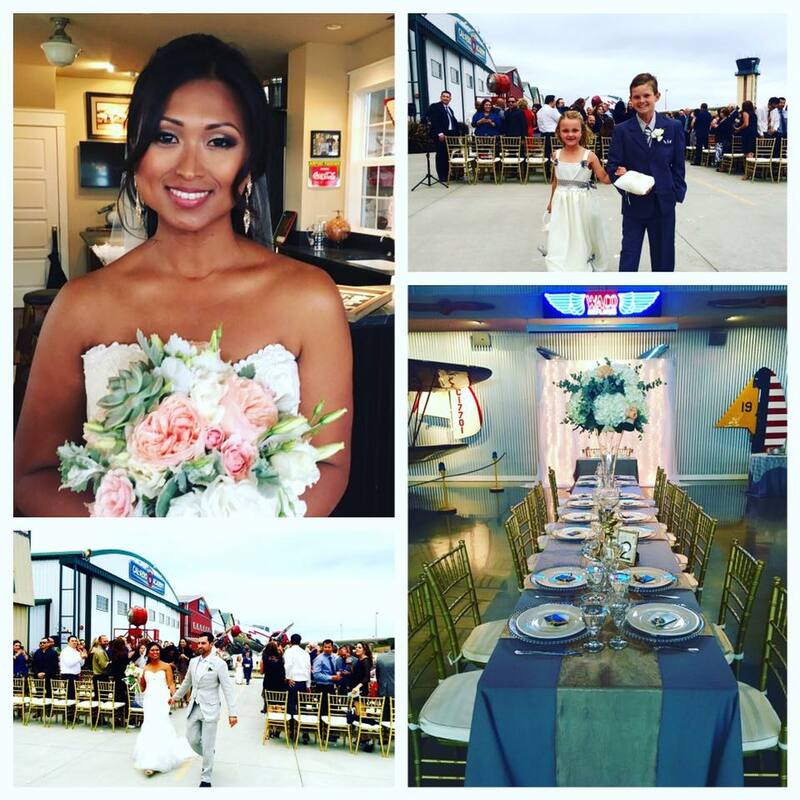 The rooftop deck and its dramatic views is available for receptions up to 150 people, or seated dinners of up to 100 guests. 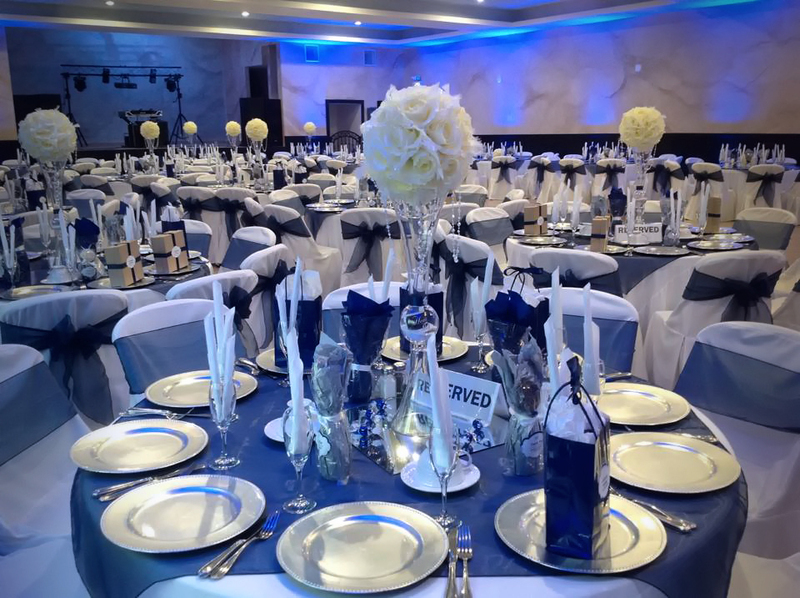 And rest assured, from the initial site selection to the creation of the perfect menu, to the flawless execution of your event, we will be by your side the entire way. 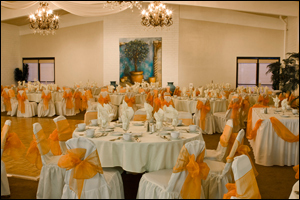 Ovation Event Center is the Southland's premier full service banquet and special events facility. 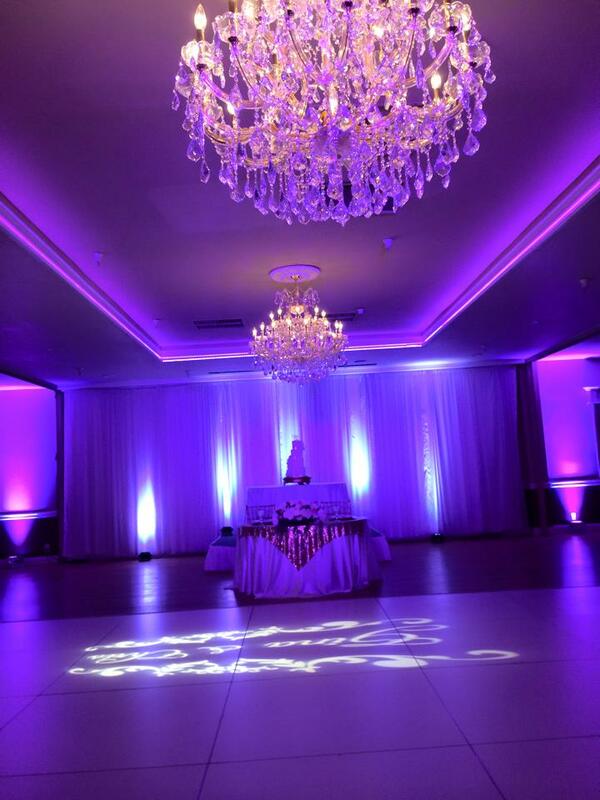 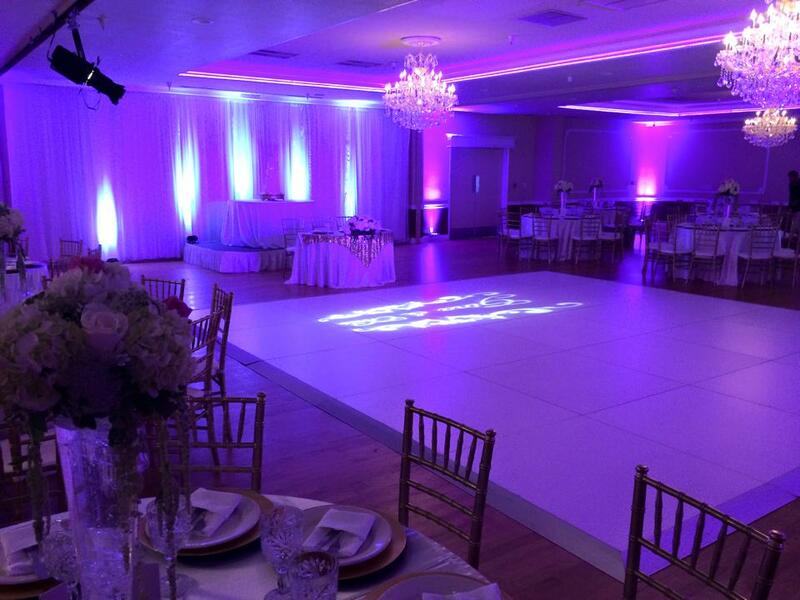 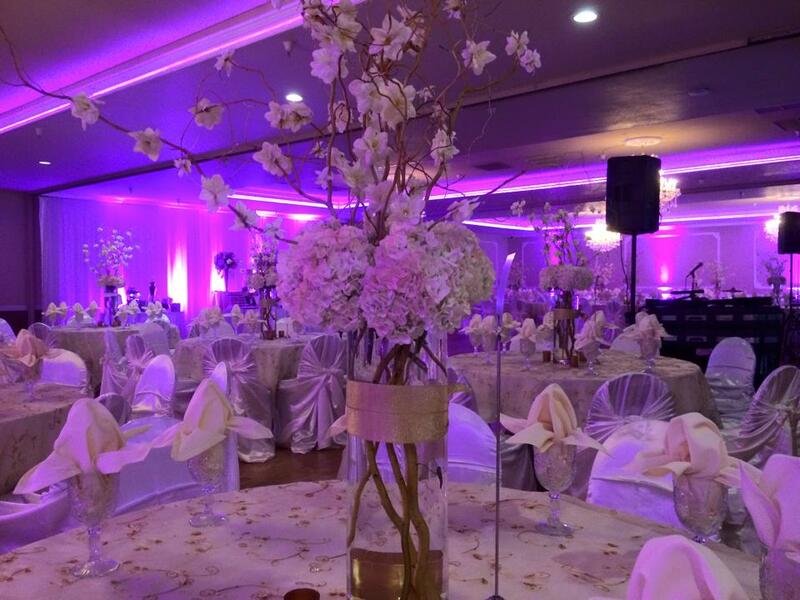 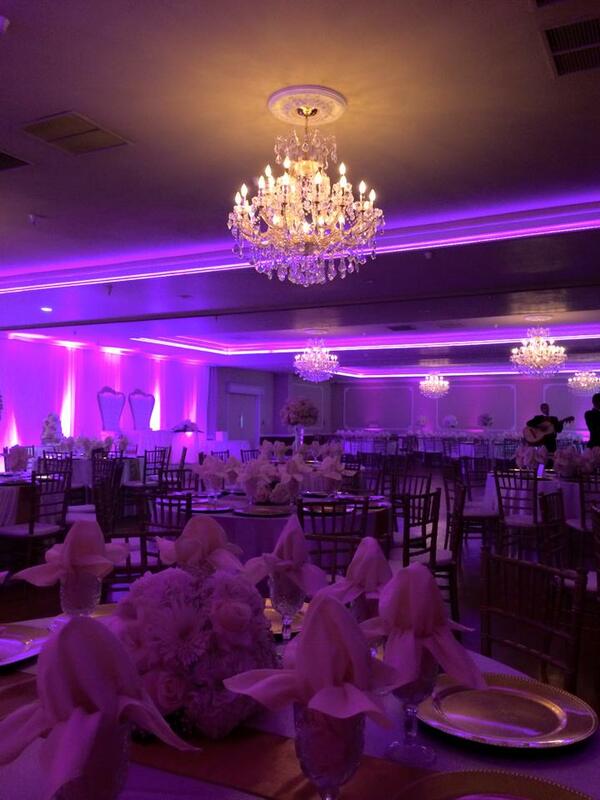 Ovation Event Center is the perfect venue for your next Quinceañera, wedding, banquet, or special occasion. 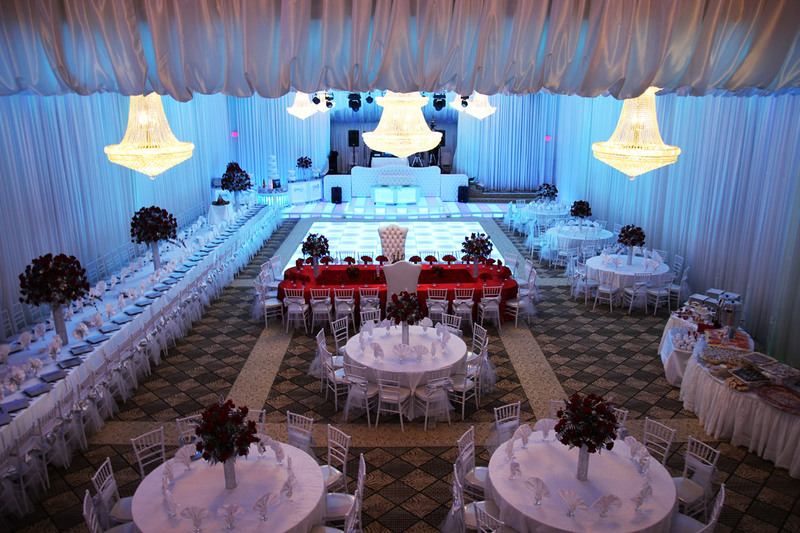 Our team of experienced event planners will assist you every step of the way from concept, design, coordination to hosting. 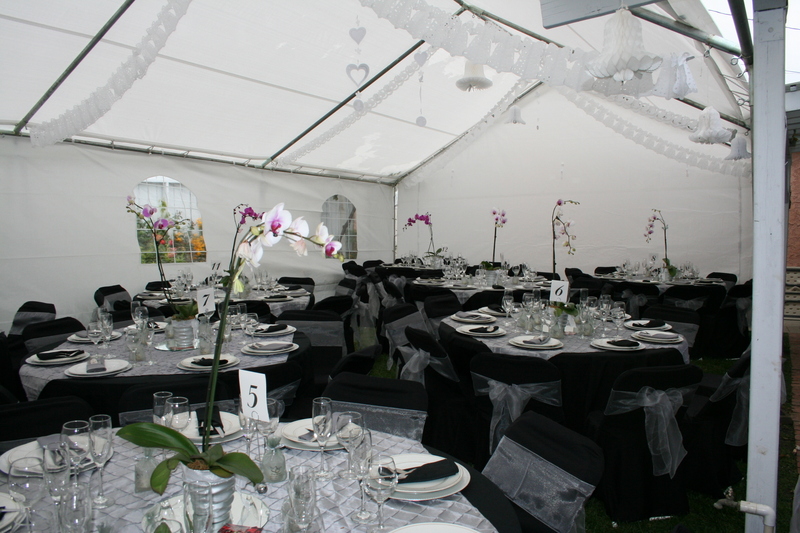 We offer a personal and affordable stress free experience that is guaranteed to make your special day an event to remember. 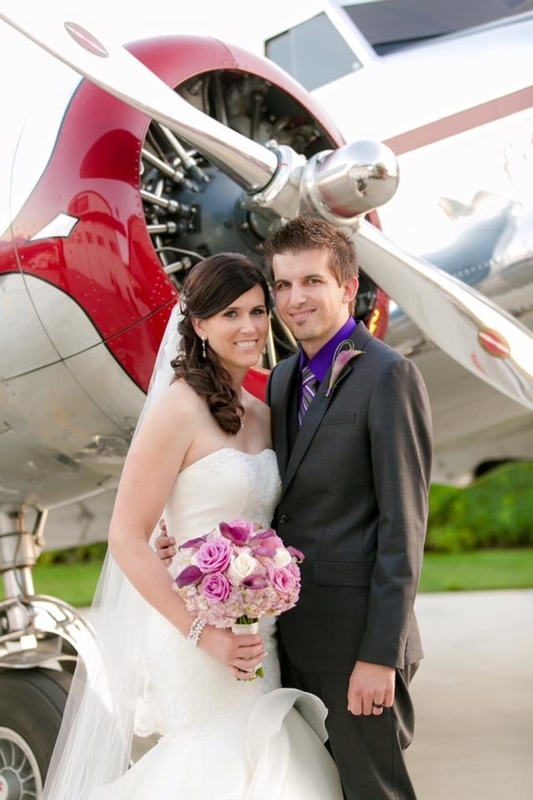 Schedule your free consultation and private tour today. 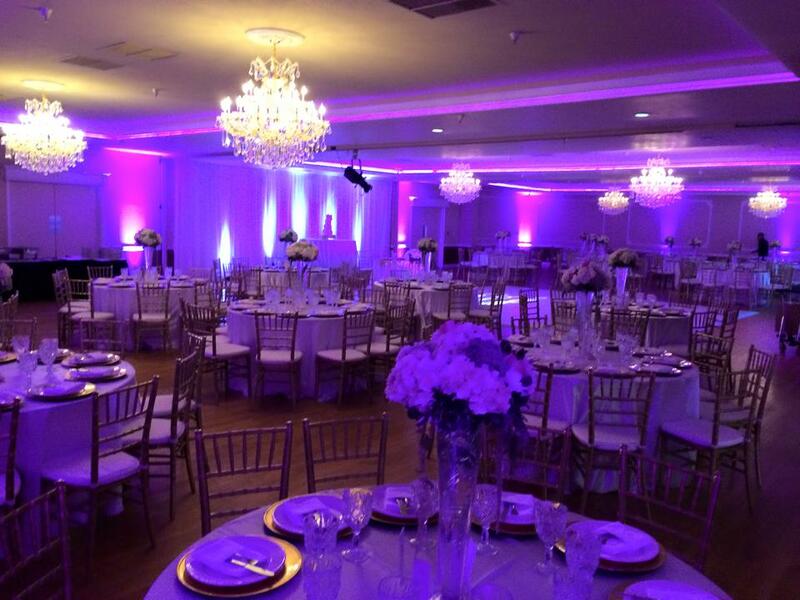 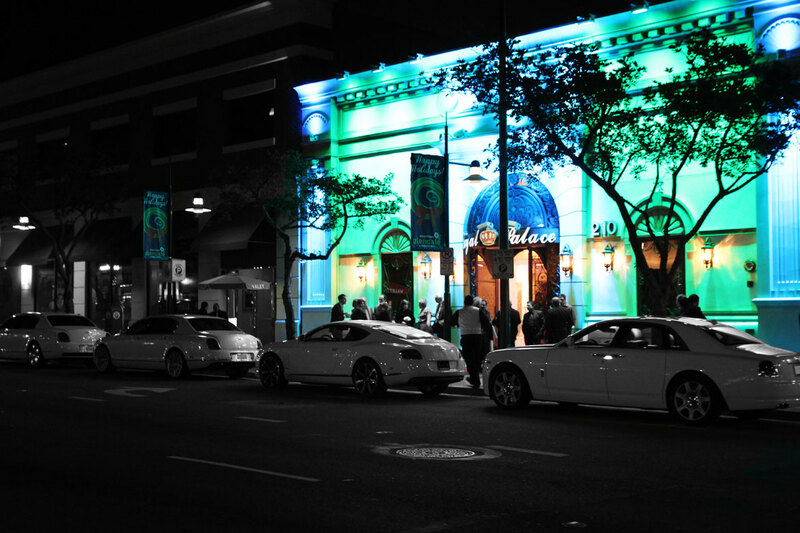 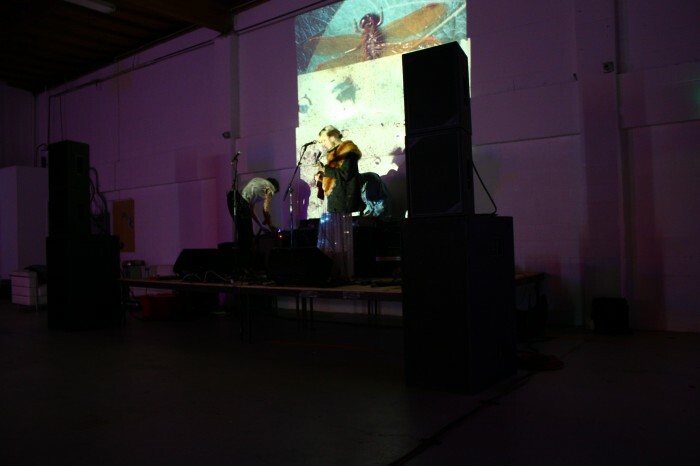 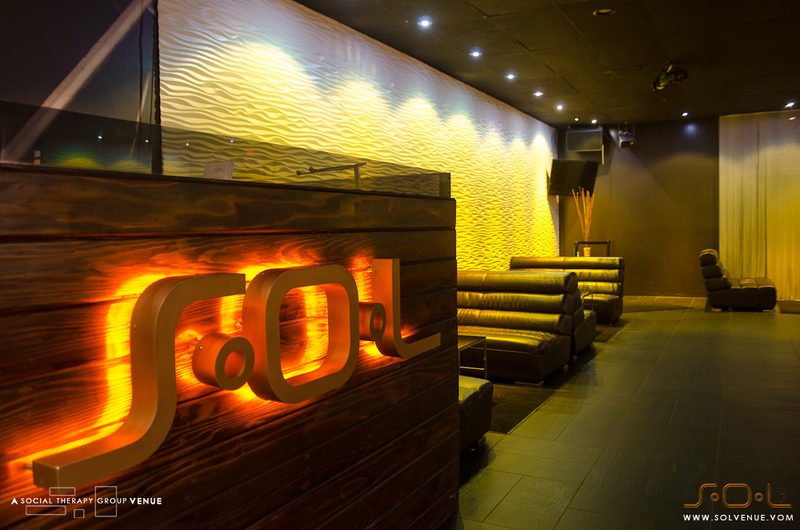 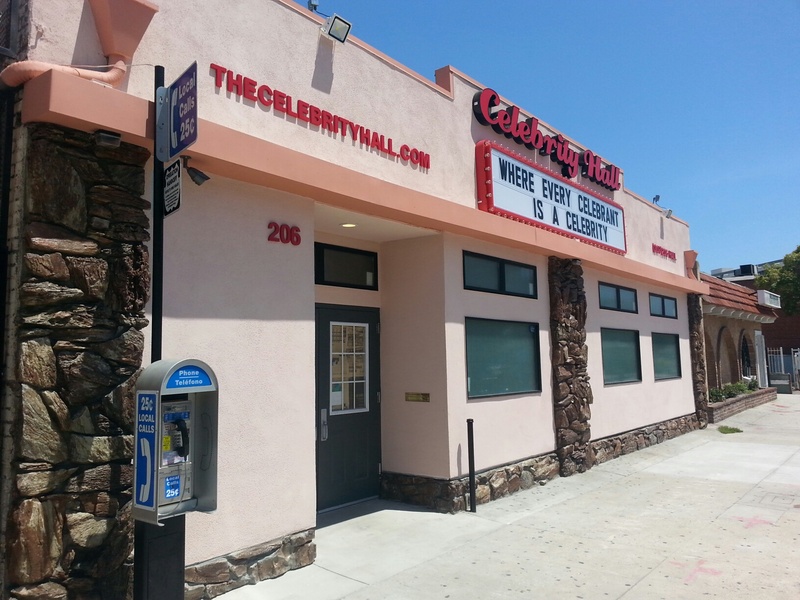 Metro37 is a private event venue in Los Angeles, California just 3 blocks from the Culver City Arts District. 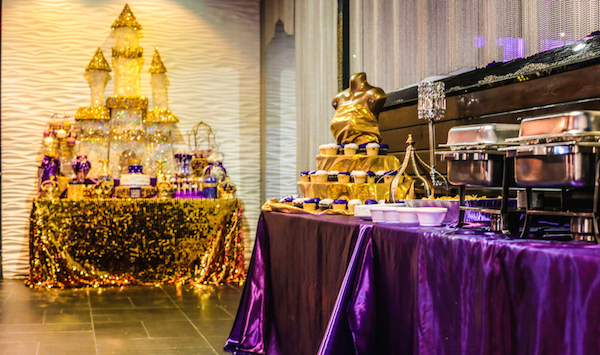 With 3,600 sq ft of open loft space and 600 sq ft gated outdoor terrace, Metro37 is perfect for clients looking for an exciting modern venue. 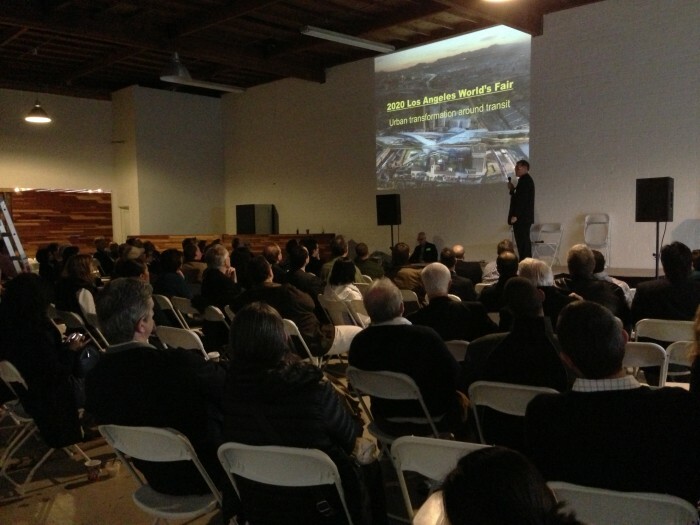 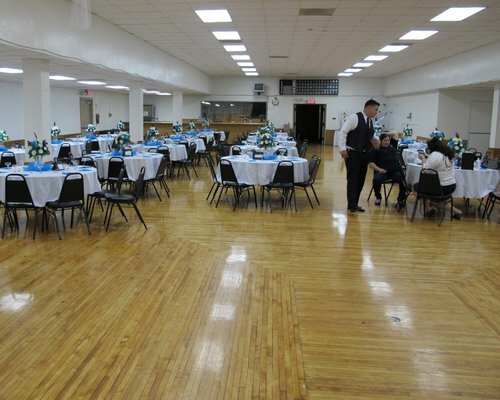 Many different configurations are possible for events of 50-400 people. 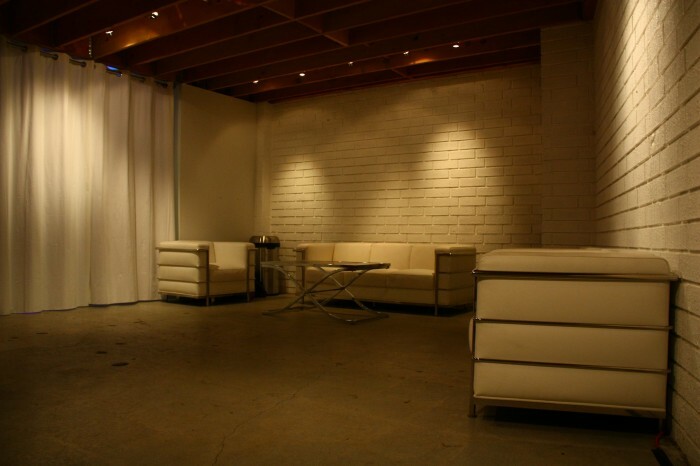 This versatile space, industrial loft, pop-up location and event venue is an excellent choice for parties, wedding receptions, screenings, art shows, fashion shows, film/photo shoots, meetings/seminars, bar/bat mitzvahs, product launches, pop-up/retail events, trunk shows, wine tastings and more. 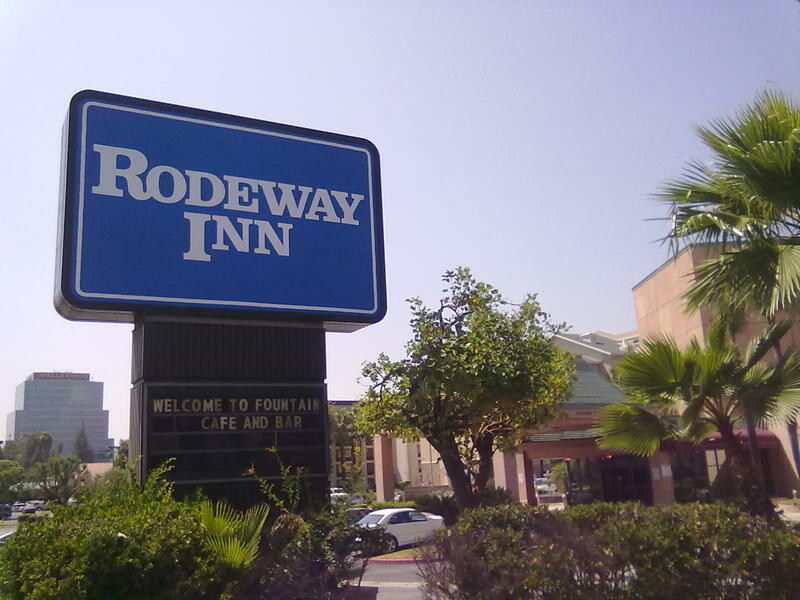 Rodeway Inn is the perfect location to host your next special event. 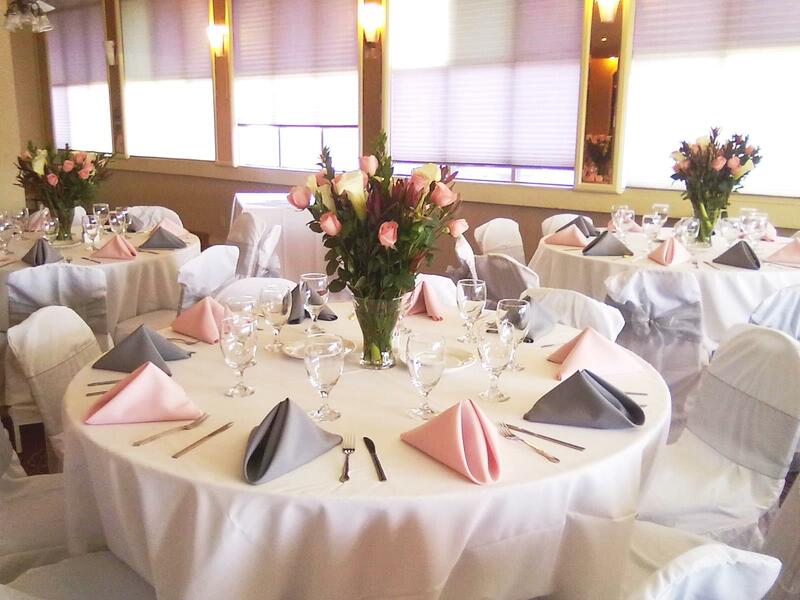 Whether you want to host an intimate gathering or large group event, we offer 4 banquet and meeting rooms that can accommodate up to, 120 people with various menu selections to choose from. 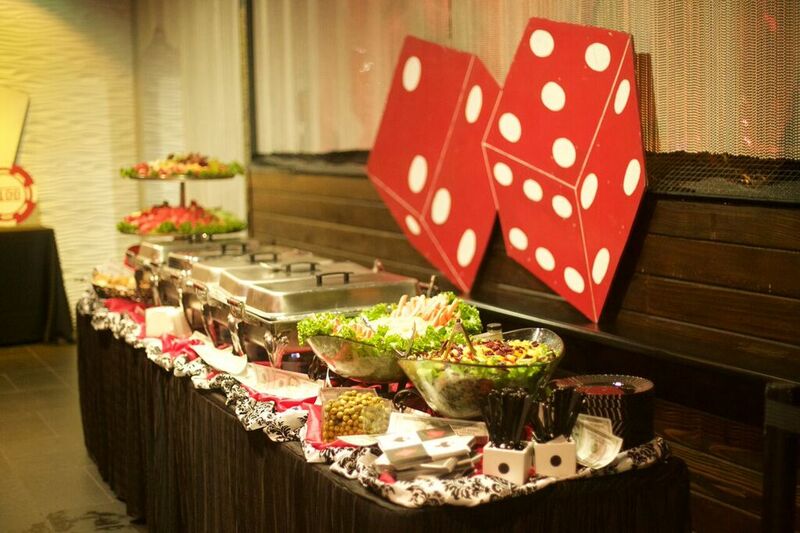 Planning a special celebration? 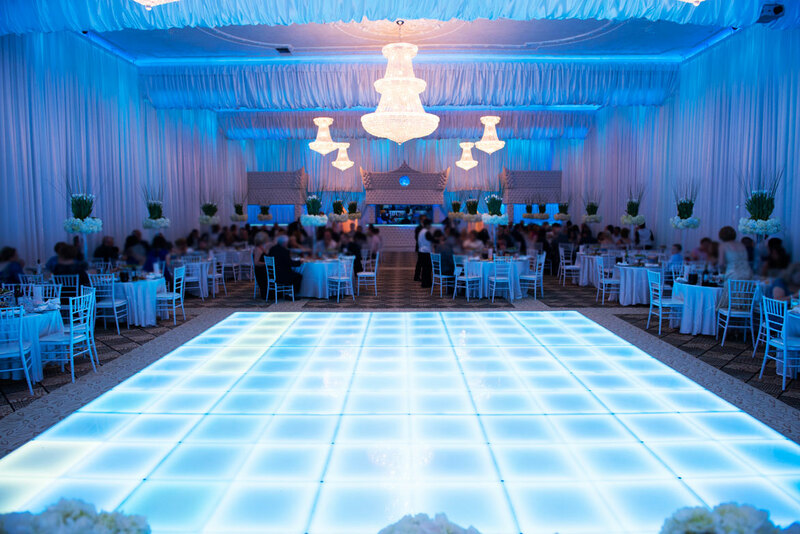 Our customers are our family, and we appreciate the opportunity to fulfill your present and future needs by planning and completing the events of a lifetime. 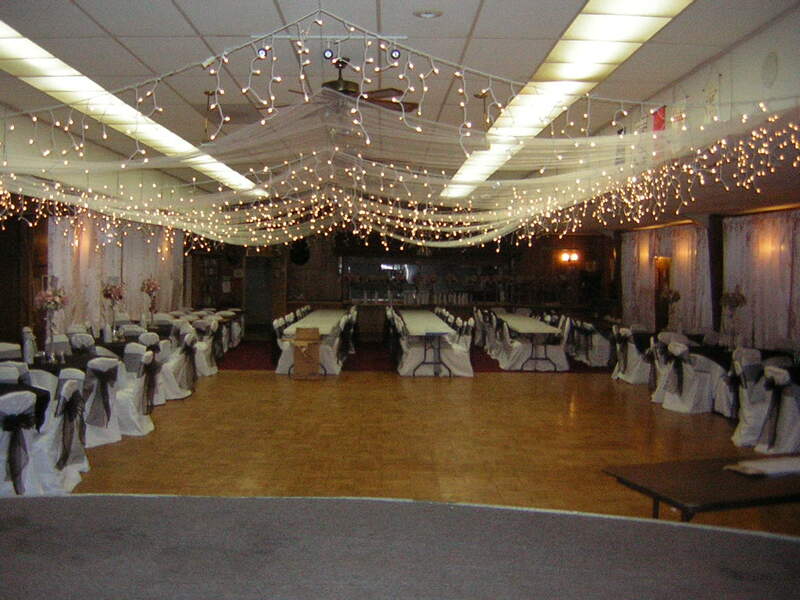 Candle, gifts for him and her, wedding party favors, wedding items and many more! 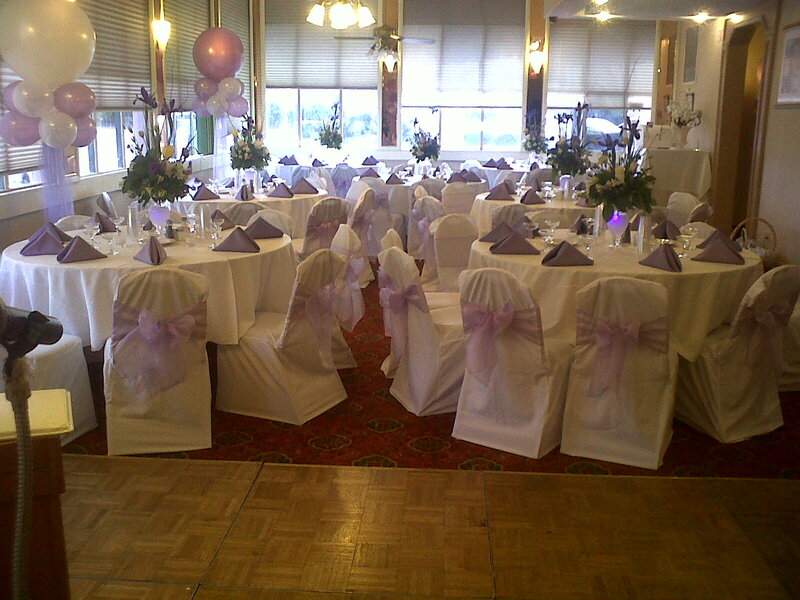 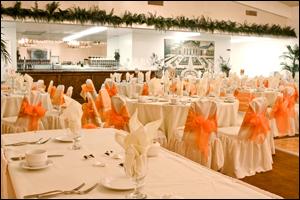 Grand Banquet Hall is an elegant and affordable place to have your next special event. 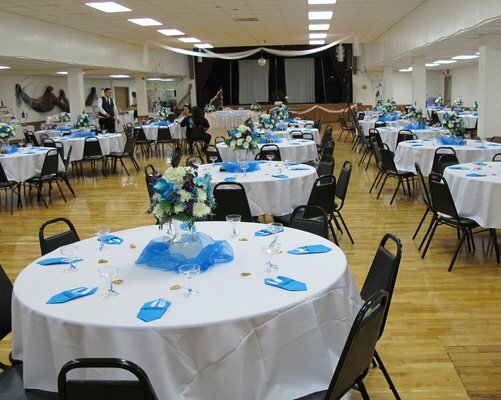 With in house catering and seating up to 300 people.Our friendly staff goes out of there way to satisfy each clients request. 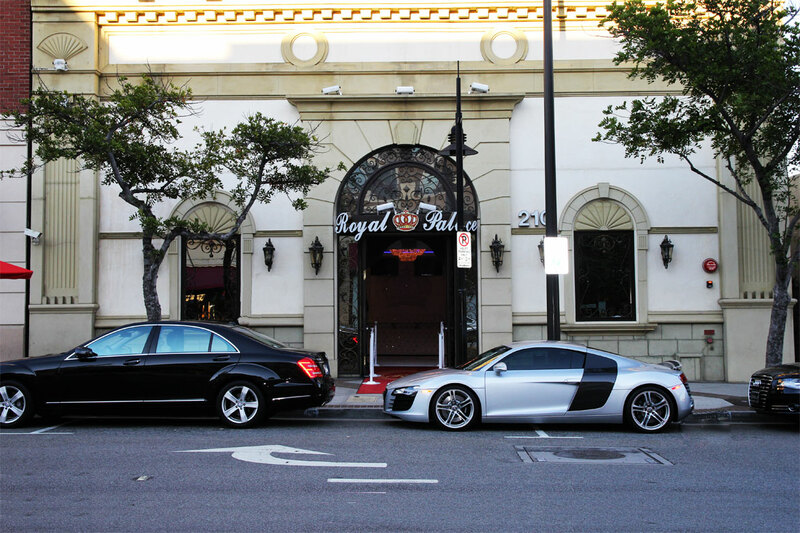 We have specials packages to meet our clients specific desires and targets budget needs. 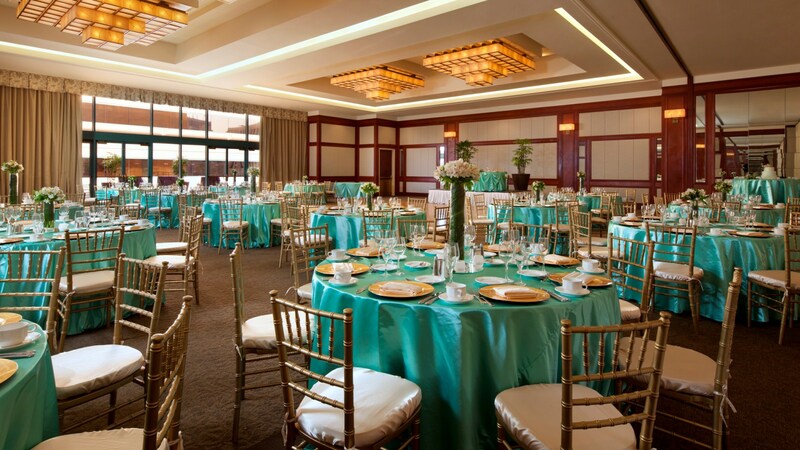 With seating for up to 350 guests, the newly remodeled Monterey Clubhouse at Encino is located at the intersection of Balboa and Burbank Blvd in Encino. 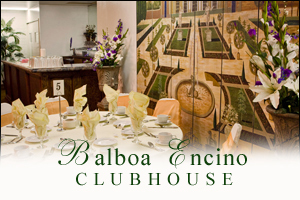 Enter our banquet room and you’ll find an elegant Mediterranean atmosphere, or perhaps come by our sports bar for impressive selection of vintage photos, fine vodkas, single malt scotches and tequilas. 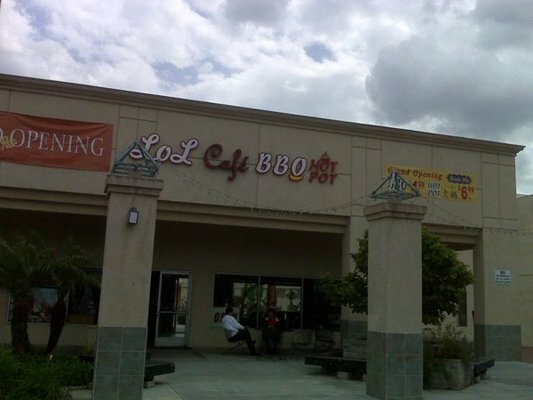 Convenient location, ample parking and our attention to detail are what is turning this locale into a valley favorite. 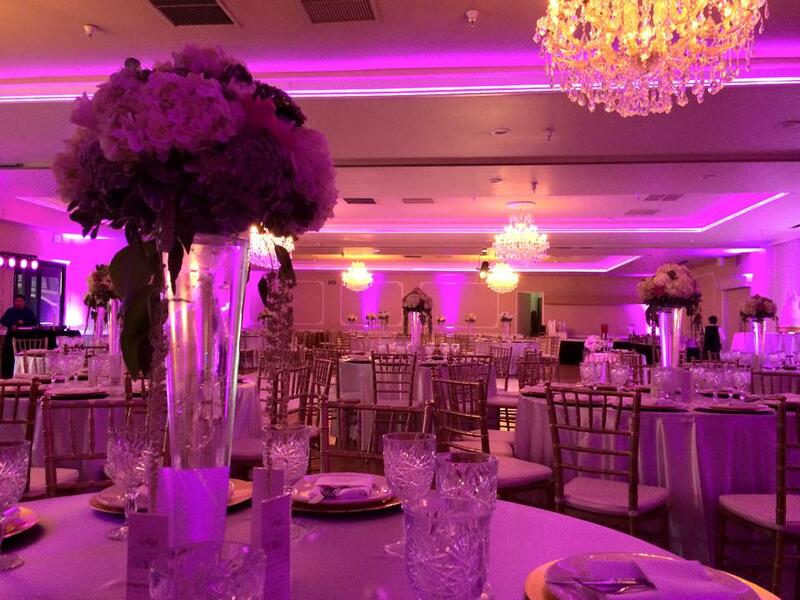 We offer over 51,000 square feet of flexible indoor Long Beach wedding venues with spectacular garden terrace views. 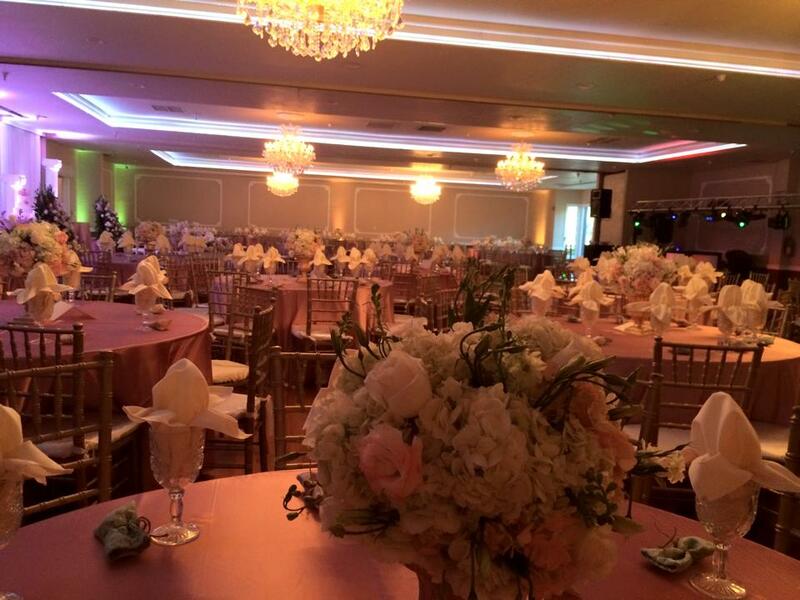 Plan a memorable wedding in our spacious Ocean Ballroom, which can accommodate up to 250 people. 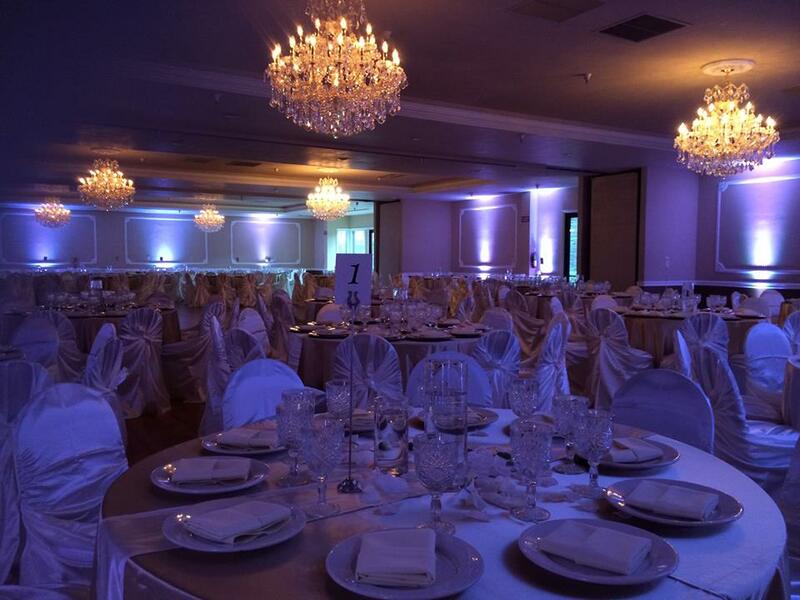 Or for a wonderfully grand event, our elegant Centennial Ballroom, the city's largest, can hold up to 1,540 people. 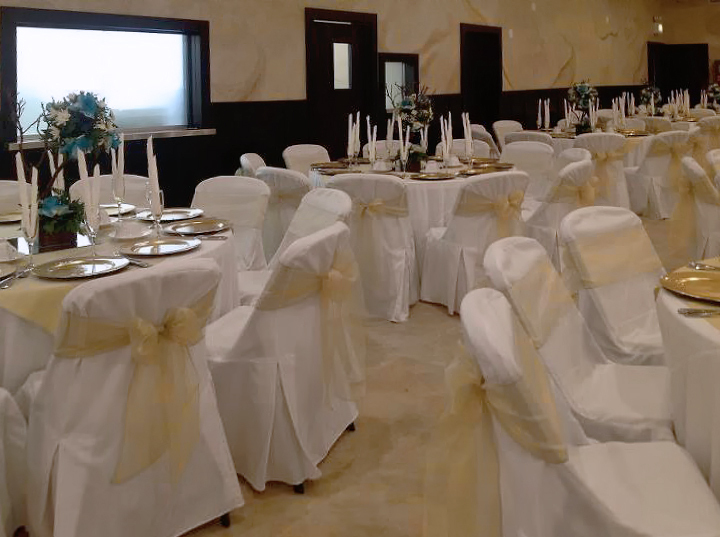 We also offer an additional 23 rooms, all featuring High Speed Internet Access, video conferencing capabilities, satellite and T-1 line connections, and on-site audiovisual staff. 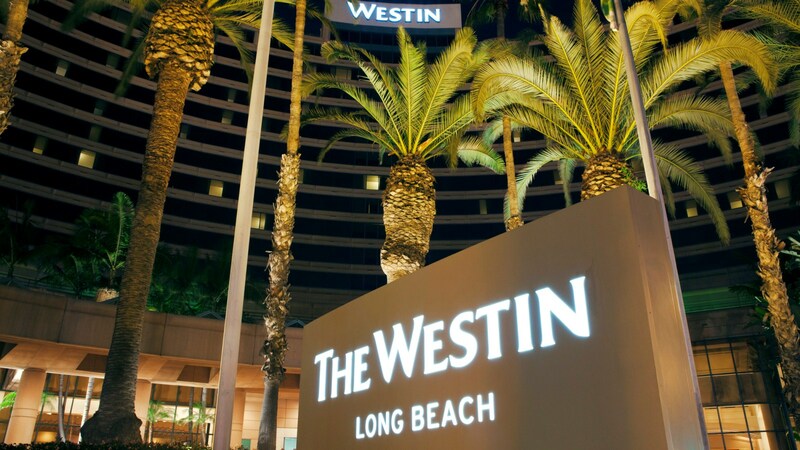 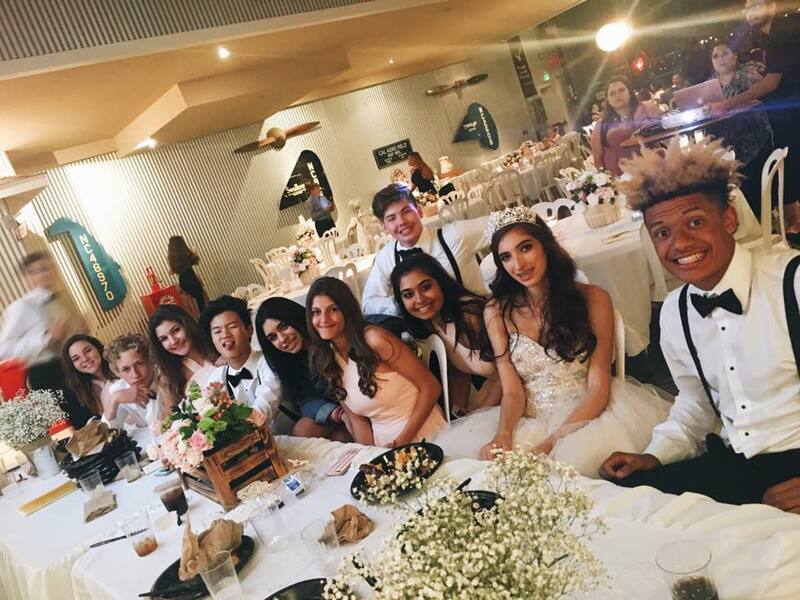 If you would like to have your wedding outside in the warm California air, our outdoor Long Beach wedding venues can accommodate guests from 25 - 500.